Although the ending is a lead in to the next book of the series, this volume can be read as a stand alone. 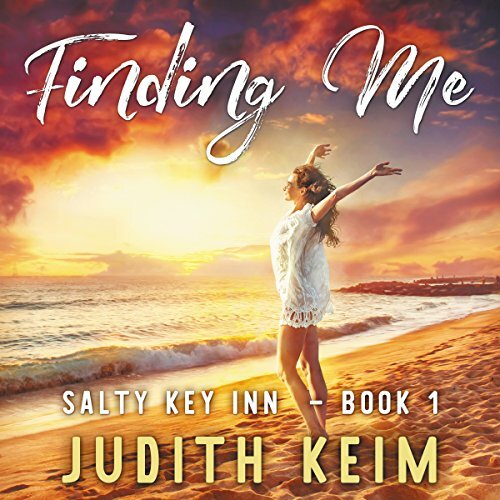 Finding me is a “feel good” book when three sisters inherit a run down Florida Resort. They must restore it in one year for a larger inheritance. The work they do and the baggage that they carry requires unity, trust, and personal ingenuity they exert facilitates huge personal growth. There’s never a dull minute within this book’s pages. Recommended! Disappointed. I feel the story never concluded and you must purchase the next book to find out. Very much appreciated how the author built a realistic family story this reader could relate to and found the choice of narrators spot on and perfect. The blend of believable romance with the everyday problems of everyday people resulted in a very satisfactory story that made me want to go on to the next installment. I found the Boston characters having such heavy New Jersey accents to be very distracting. Why the story just stops and leaves reader hanging? Is it to sell the next book in series?